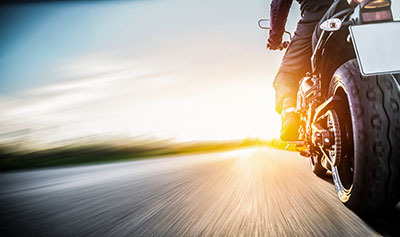 Phoenix, Arizona—Celso Salinas-Mireles was killed Tuesday morning when a woman reportedly ran a red light and crashed into his motorcycle. The tragic accident occurred near 12th Street and Missouri. 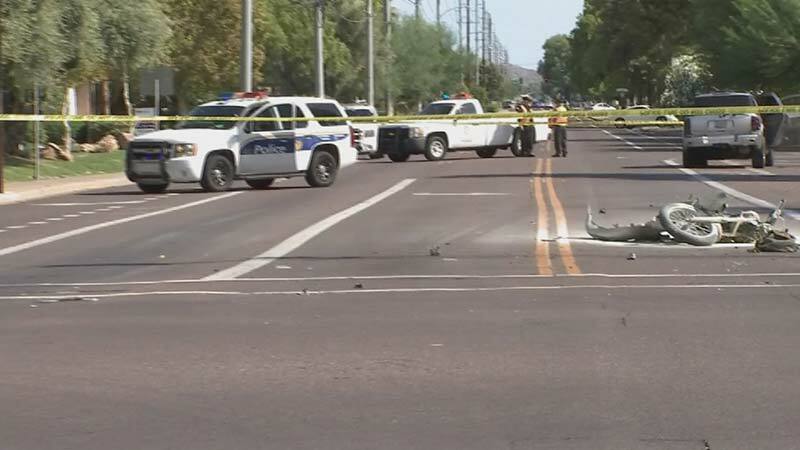 The crash was investigated by the Phoenix Police Department and the driver of the vehicle was cited for a red light violation and driving without a driver's license. Mr. Salinas-Mireles’ motorcycle caught fire following the crash, which bystanders extinguished as they pulled Mr. Salinas-Mireles away from the flames. Mr. Salinas-Mireles was a highly respected community organizer for immigrant rights. We wish to express our sympathy to all the family members and friends of Mr. Salinas-Mireles. He will be greatly missed by the community he served and those with whom he worked.